We’re very happy to have been chosen by the sister of Charlotte of Rock My Wedding fame to host their gorgeous wedding here next year. 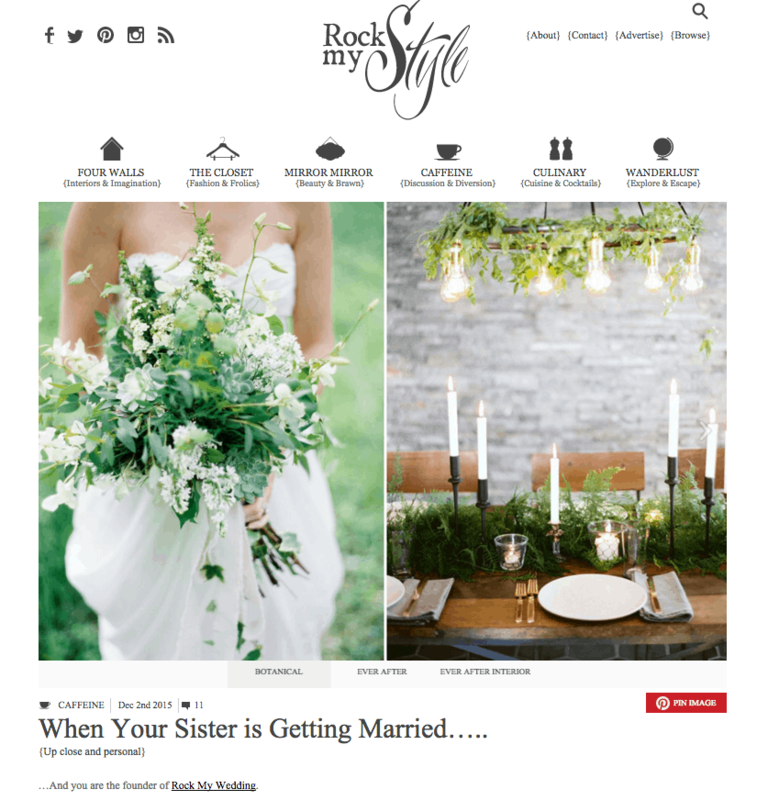 Here’s a piece which appeared on Rock My Style this week about some of those sister wedding conversations! There’ll be more pieces coming up from Melissa and Charlotte on Rock My Wedding with updates on the planning process so do check back in to catch up.